This 8-day overland camping tour will start off in Namibia and take you straight across the border to Botswana. You will meet the local San community and experience the culture of the Bushmen. Your journey then takes you to Maun and from here you will travel to the Okavango Delta by 4×4 truck. Two nights camping in pure wilderness and exciting mokoro trips await you here. Your next stop is the Chobe National Park where you will have the chance to see Africa’s ‘Big Five’ when you cruise on the river while the sun sets over the horizon. 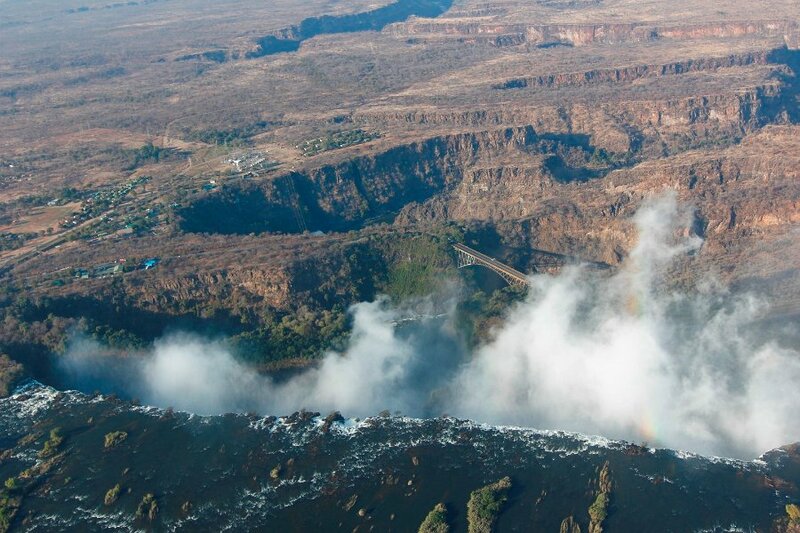 Last but not least you will be taken to the thundering Victoria Falls in Zimbabwe. After meeting your fellow travellers and being introduced to your guides, you will head off in direction of the border. You will cross over to Botswana and make your way to the cattle farming town of Ghanzi. As soon as you have set up camp, the local Bushmen (San) community will welcome you with their traditional tribal dancing. Should you wish to spend the night in a traditional bushman hut, you have the option to do so (not included in the price). 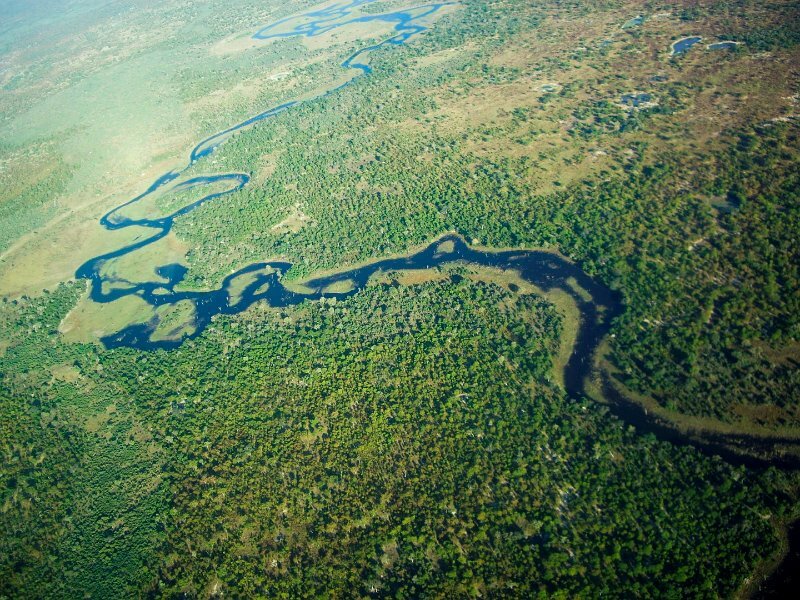 Today’s destination is Maun – the gateway to the Okanvango Delta. The afternoon is set aside for you to prepare for the upcoming excursion to the delta and you should pack a small bag for two nights. If you have some spare time on your hands, you have the option of visiting a local crocodile farm or going on a scenic flight over the delta (optional activities, not included in the rate). In the morning the 4×4 truck departs Maun and makes its way to the Okavango Delta. In high-water season it may happen that you have to take a boat to the mokoro poling station. You will be welcomed by the locals who will proudly show you their homeland. You will spend the next two nights in Botswana’s finest wilderness and partake in mokoro (traditional canoe) trips should the water levels permit you to do so. In addition hereto to you will also go on nature walks where you might spot some wildlife in their natural habitat. It’s time to say goodbye to the Okavango Delta and today’s journey takes you to the incomparable Planet Baobab, where you will spend the night. Once the camp is set up, take some time to explore the surrounding nature and the home of some of the region’s oldest baobab trees or just laze by the pool or have a drink at the bar. 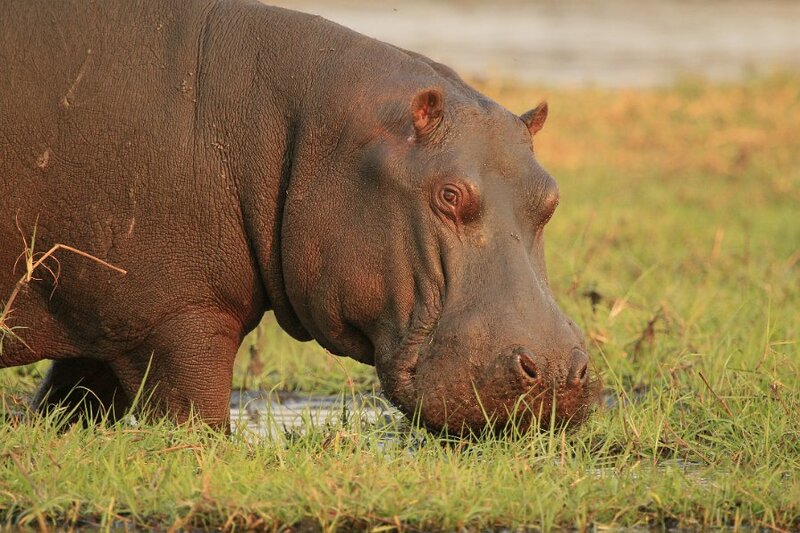 After breakfast you will continue your trip to the Chobe region. 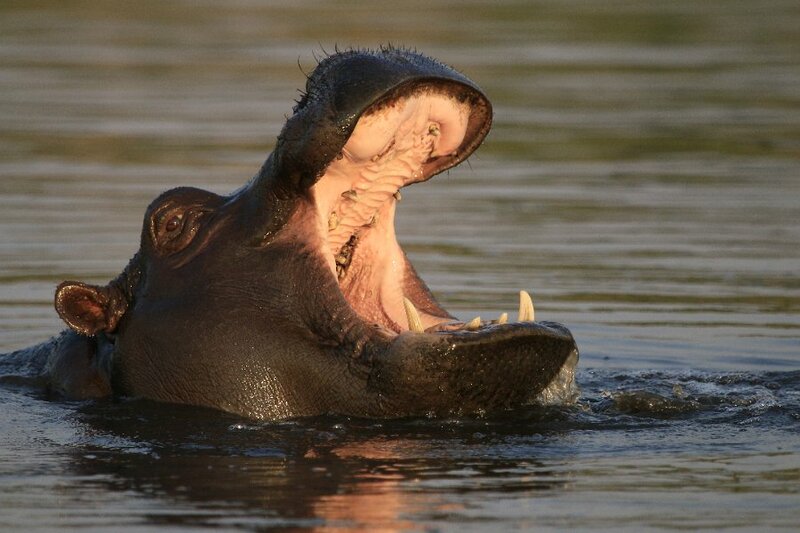 You will set up your camp on the banks of the Chobe River before enjoying a sunset river cruise. 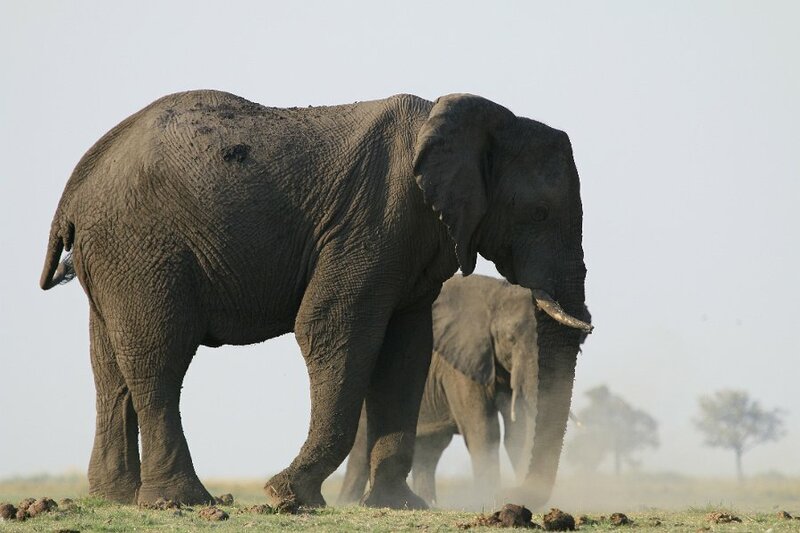 With a little luck you might be able to see elephants, hippos, crocodiles, eland and other wildlife that call the Chobe National Park their home. 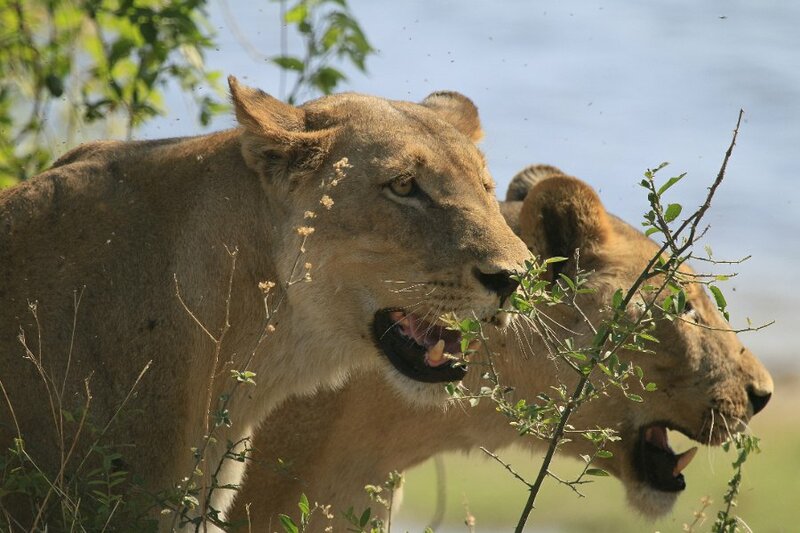 In the morning you are given the possibility to join an early morning game drive in the Chobe National Park (optional activity, not included in the price). 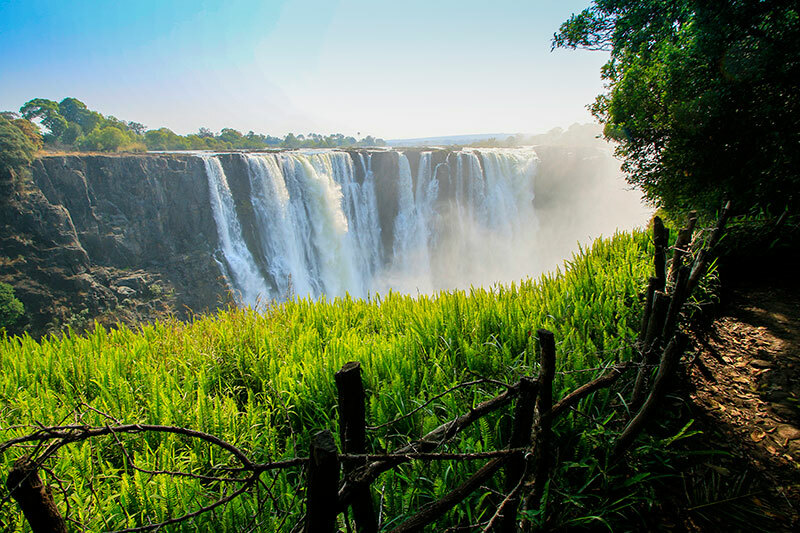 Thereafter the trip continues and you will soon cross the border to Zimbabwe and head to the Victoria Falls. 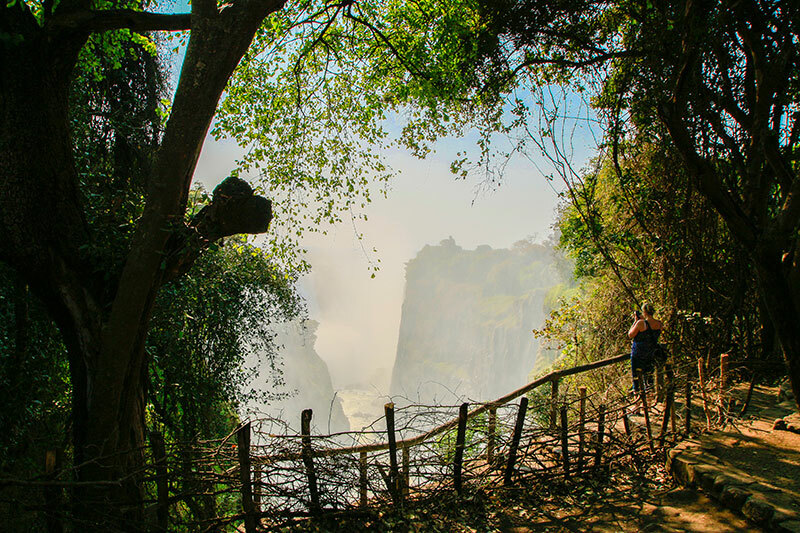 You will be thoroughly briefed on the variety of activities that are available before you visit the breath-taking Victoria Falls. Dinner is optional and at your own expense but always enjoyed by the group members and certainly a nice way to end a memorable tour. You will spend the night in twin room at a hostel. Officially the tour ends after breakfast but the majority of people usually choses to spend the day doing white water rafting, an amazing experience (optional activity, not included in the price). 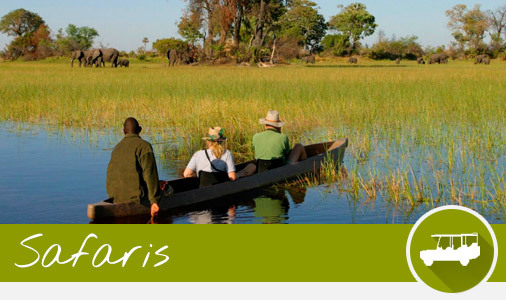 But that is not the only activity on offer and others include but are not limited to: Zambezi sunset cruise, bungee jumping, elephant excursion, walking with lions and horseback riding.